Sizes quoted are based on Framed Metric Measurements (w x h) followed by Framed Imperial Measurements (w x h). The prices listed include the framed painting and delivery within mainland UK. For destinations to the islands and areas outwith the UK, delivery will be charged at cost. If you are interested in purchasing any of the paintings, please contact Lily for prices. 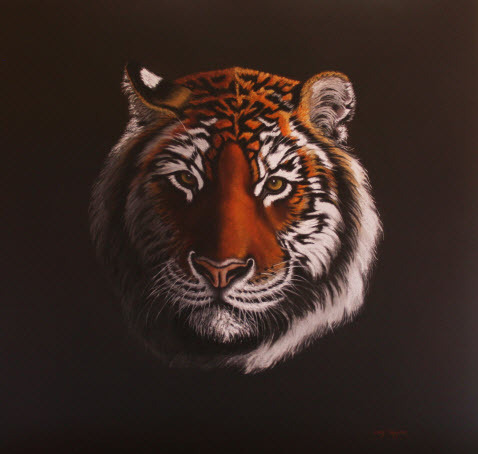 Please also contact Lily prior to purchase to ensure the availability of the painting of your choice as it may be on exhibition at a gallery.